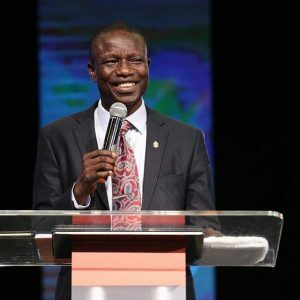 Bishop Francis Wale Oke is the President and founder of The Sword of The Spirit Ministries International with the Headquarters located in Ibadan City, Oyo State, Nigeria. For over thirty years he has conducted mass crusades all over Nigeria with crowds of hundreds of thousand people in a single service. He also conducts a prayer and intercession programme at the Federal Capital Territory Abuja Nigeria tagged The Nigeria Turning Point, this programme has brought millions of people together to pray for the peace and prosperity of Nigeria. 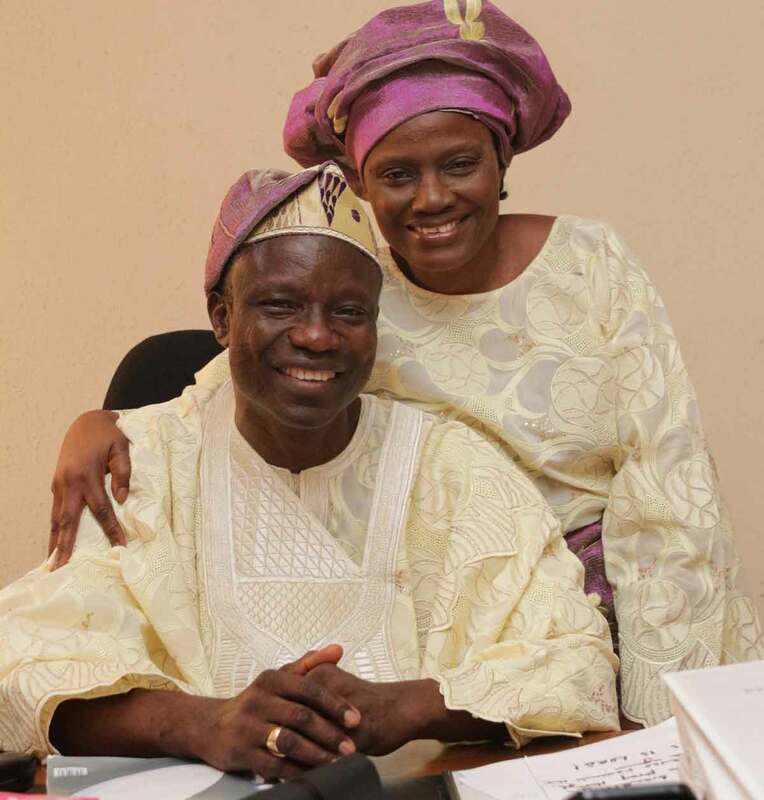 He hosts a daily broadcast on Nigeria national radio and television stations FRCN and NTA, Ibadan. He is the founder of the International Bible College of Ministries and Seminary (IBCOMS). 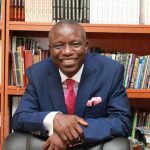 In 1989 after ten years of itinerary work all over Nigeria and various parts of the world, Francis Wale Oke founded the Christ Life Church which has grown exponentially having over two hundred branches located all over Nigeria. The Sword of The Spirit Ministries under Francis Wale Oke has also established a strong ongoing work in the United Kingdom, Russia and the U.S.A. In November 1991, All nations for Christ Bible Institute awarded him an honorary doctorate under the auspices of Oral Roberts University for his outstanding contributions to world evangelism. Recently, he was awarded the prestigious Federal Radio Corporation of Nigeria’s (FRCN) award for outstanding contributions to religious harmony and human development. Francis Wale Oke has authored several titles including the best seller: Alone With God. In 1999 by a dramatic divine interposition Francis Wale Oke was Consecrated a Bishop. For over thirty years running, he hosts the Annual Holy Ghost Convention through which multitudes have been transformed, many ministries has been born and imparted to the glory of God. He is married to Victoria and they are blessed with children.